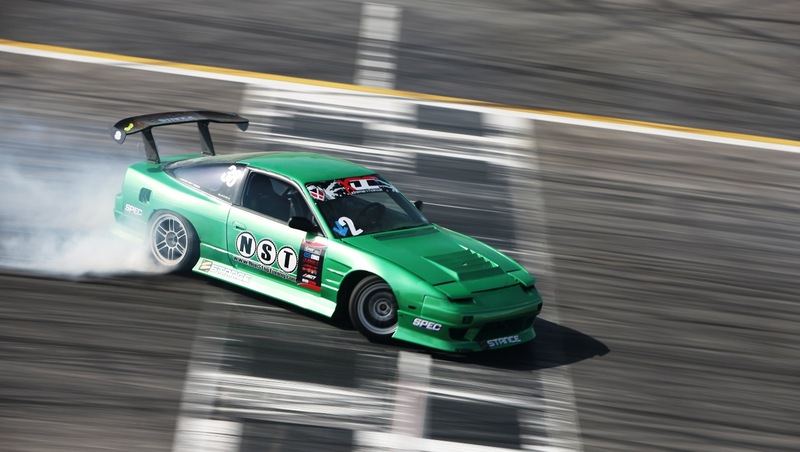 NST – http://www.NonStopTuning.com is a company based out of the United States which designs and develops lightweight engine components for many of today’s popular sport compact cars. 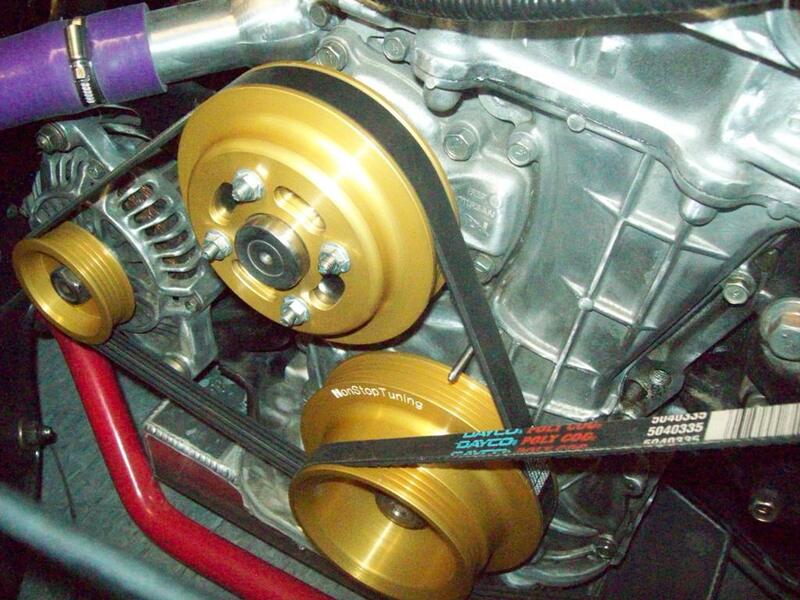 Our line of performance pulley kits have made our name very popular in the sport compact world. We have developed kits for popular brands such as Honda, Nissan, Toyota, Scion, Lotus, etc. 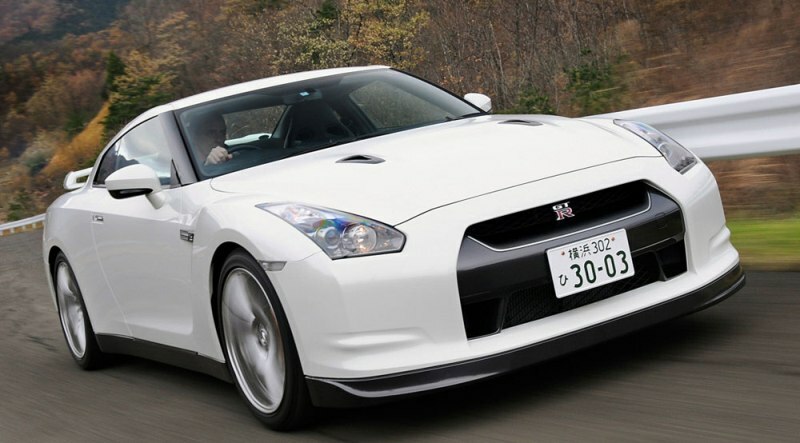 Some of our best kits are those that we offer for many of today’s popular Nissan models including the 240SX, the 370Z, and the latest addition to the Nissan family, the mighty GTR! For the SR20DET powered Nissan 240SX, 70% weight reduction, 20% underdrive. The NST kit for the Nissan 370Z, 70% weight reduction, dyno proven performance. 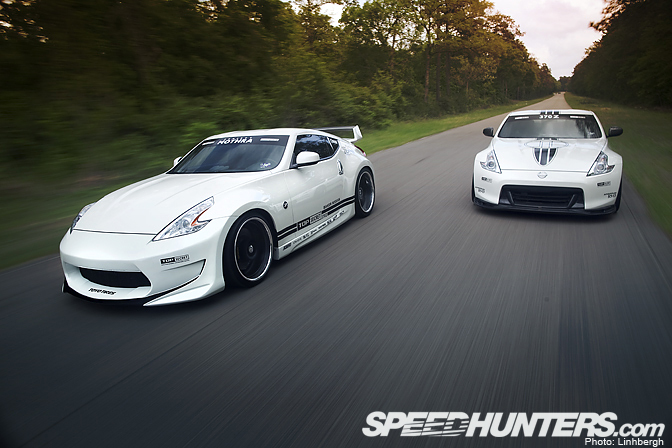 The Project Mothra 370Z, seen on speedhunters, is equipped with NST pulleys! NST pulleys for the Nissan GTR, coming soon! Each NST Pulley Kit is carefully crafted from 6061-T6 aircraft aluminum, tested and balanced to high tolerances. Every NST pulley is manufactured in the U.S.A and is hard anodized for exceptional strenth and durability. Available in a choice of colors: Red or Graphite Gray. As always, those interested can contact us by phone or email, Monday through Friday during business hours. Posted on July 1, 2010, in NonStopTuning, NonStopTuning Products and tagged Dyno Proven Pulleys, Nissan 370Z Pulley, Nissan GTR Performance Pulley, Nissan Pulleys, Nissan VQ37HR Pulley, NonStopTuning Pulley, NST Red Gray Pulley, NST SR20 Pulley, SR20DET Silvia Pulley. Bookmark the permalink. 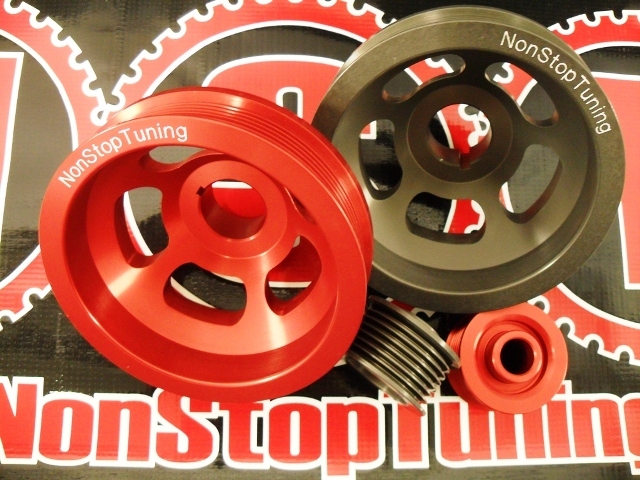 Comments Off on NonStopTuning Offers Pulleys For Popular Nissan Engines.